You are at:Home»BUZZ»Why I’m switching from my iPhone 6S Plus to the Samsung Galaxy S8 Plus! I have to admit it, nearly all of my products are from Apple. 2016 15″ MacBook Pro, iPad mini 4, 3rd gen Apple TV and a iPhone 6S Plus. However, I have pre-ordered the Samsung Galaxy S8 Plus and I can’t wait to get my new phone! I understand I will lose out on iMessage and the ability to send messages from my MacBook Pro, but I haven’t been excited for a new cell phone in quite some time. I almost switched to the iPhone 7 Plus, but the design wasn’t enough for me to upgrade – since the only features that the iPhone 7 Plus has is water resistance and a slightly better camera over the iPhone 6S Plus. What? My iPhone 6S Plus and the Galaxy S8 Plus are nearly the same size, but instead of a 5.5 inch display, I get a 6.2 inch display? YES – PLEASE! Quad HD+, 2960×1440 at 529ppi. Samsung calls it the Infinity Display, but to be honest, for a flagship phone Samsung has hit it out of the park and if Apple doesn’t come up with any major design changes, this will be the phone to beat in 2017. Samsung has been one to pack as much features into a phone as possible and while not all of them work (remember S-voice? ), some of them have altered the smartphone terrain and have made certain features a must for Android flagship smartphones. There are tons of features to highlight – everything from Bixby, iris scanning, Gear VR, Dex, but for me there are few basic things that a flagship smartphone has to have now in 2017 for me fork over our hard earned money. MicroSD card expansion (up to 256GB) – check. IP68 water resistance – check. Wireless and Fast charging – check. Always on display – check. What other must have features should a 2017 flagship have? Tweet us @AsianGeekSquad! Now in its 3rd iteration, the Samsung Gear VR comes with a controller and guess what – ITS FREE! Get the new Gear VR (from 3/30/2017 – 4/20/2017) with Controller for free, plus Oculus content bonus when you pre-order the Galaxy S8 or Galaxy S8+ – visit Samsung Promotions for more details. I enjoyed the novelty of the 1st version of the Samsung Gear VR, but for me, it was clunky and I hardly ever used it, now in its 3rd version, the hardware is improved and the software and content has expanded as well. 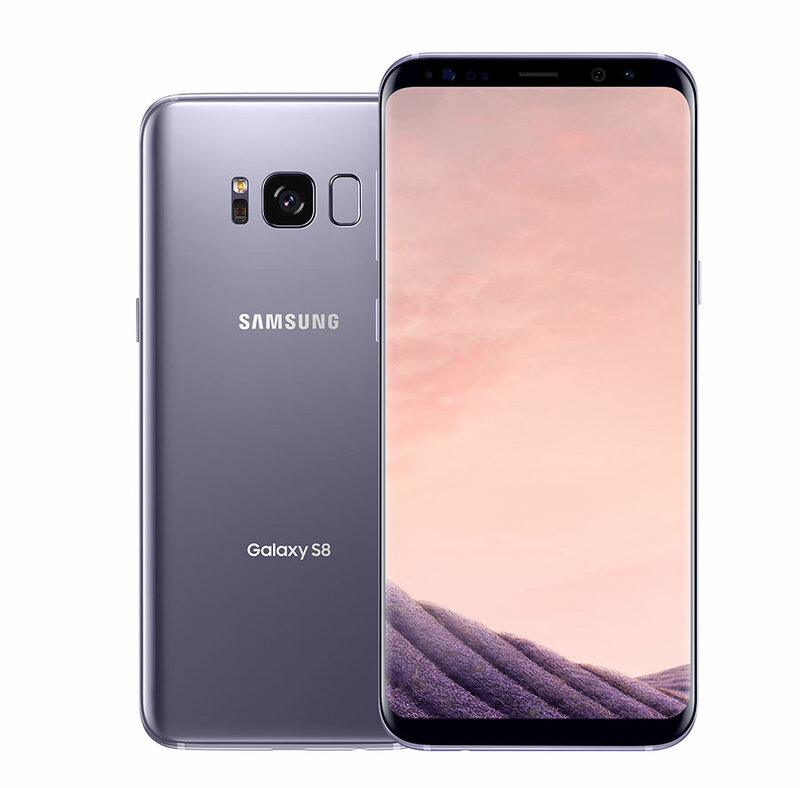 There are perhaps tons of reasons why you should buy the Samsung Galaxy S8 or S8 Plus – these are the reasons I have chosen to leave my iPhone 6S Plus behind for something truly innovative. Are you buying the Samsung Galaxy S8 or S8 Plus? Why? Tweet us @AsianGeekSquad!